Rockville, the seat of Montgomery County and a major city in Maryland, wasn’t always known as Rockville—at least not to the Native American groups inhabiting it in 8,000 B.C. In the years to follow, the would-be Rockville experienced an impressive transformation that is closely linked with the formation of Montgomery County itself, significant developments in public transportation, the Civil War, post-World War II relief, and the Cold War. With such a rich history that was fueled by innovation, it’s no surprise that modern-day Rockville, Maryland has secured a seat in MONEY’S “Top 50 Best Places to Live” in the U.S. this year. And the acclaim doesn’t stop there. As part of the Baltimore-Washington metro area, Rockville is one of the largest incorporated cities in Maryland—and the largest in Montgomery County. It houses Rockville Metro Station (part of the Washington Metro system), the Montgomery County Circuit Court, and the recently renovated Rockville Town Square. Rockville’s location is ideal for travel to Washington, D.C. and Baltimore, and it is situated right in the midst of company headquarters and government institutions forming the science-thriving Interstate 270 Technology Corridor. Nearby towns/cities in Montgomery County include Gaithersburg, Bethesda, Potomac, and Kensington. It boasts some of the highest ranking public schools in the nation, with many well-known private institutions as well. It’s large, it’s rooted in Montgomery County developments, and it is the home of a plethora of opportunities. In a nutshell, that’s why Rockville, Maryland continues to attract homebuyers and satisfy their needs. 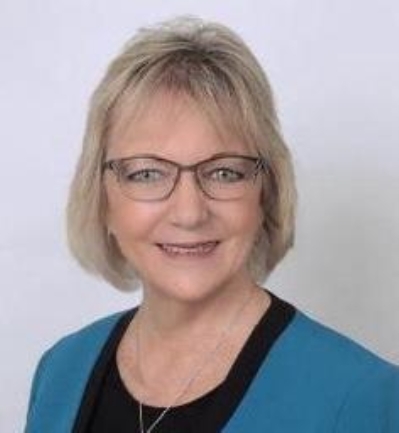 Call Barbara Michaluk, Realtor Phone 240-506-2434 to discuss how she can help you sell your Rockville, MD home or to preview any homes for sale in this desirable location in Montgomery County, MD.